It’s been said that a picture is worth 1000 words. What if those words were “I do” or “You may now kiss your lovely wife.” We don’t think you should have to make that choice. 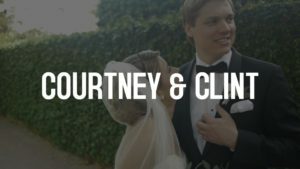 Our cinematic wedding hi-lite films let you relive the memories of your special day and share them with friends and family. From laughter to tears, we preserve the story of your wedding day and tell it with our own little twist. 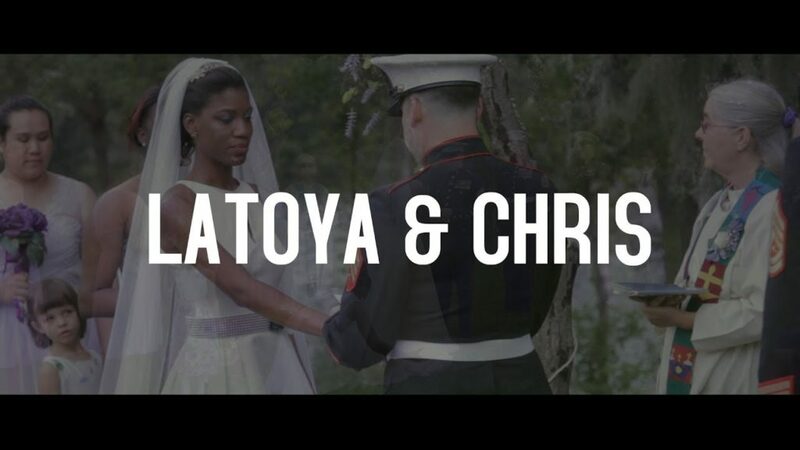 Cinemobius just might be the best Savannah Tybee Island Hilton Head Wedding Video option. Planning for your wedding day, things like the venue, the rings, the food, a cake, flowers, a dj or a band, and a photographer are almost a guarantee. Vows will be written. A minster will be selected, and the countdown will begin. The funny thing is after all of the cake has been eaten, the music has faded and the flower petals have been swept away, the only things that will remain are the rings and the photographs. That’s where one of the most overlooked pieces of the wedding puzzle comes in. Video. A wedding film can capture the words of love spoken between a couple. It can capture those flashes of serendipity. It can allow a couple to actually re-live this magical day. Again and again. My wife is an amazing photographer, so I’m big on having wedding memories preserved with great images. But sadly, after all of the months of planning, the day will go by in the blink of an eye. The couple will jet off to some exotic location for a week or so, and then things will return to normal. All of the excitement a slowly fading memory. Photographs will provide a reminder of moments in time, but what was happening in those moments? What was the context? Now, I’m not talking about the kind of video that comes to mind when you first hear the words “wedding video.” I’m talking about a personalized, cinematic retelling of one of the most special days in your life. The kind of film that captures the style and feel of the day and allows you to relive it again and again. Want to see if we’re available to create your Savannah Tybee Island Hilton Head Wedding Video? Drop us a quick note and let’s find out.